Click on an image below to choose from our fun selection of Cinco de Mayo products in festive styles, shapes and colors. 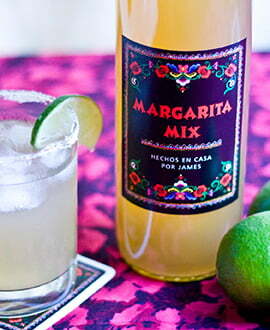 Check out the Evermine Blog for recipes and party inspiration for your Cinco de Mayo fiesta! 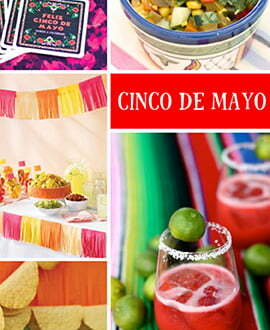 And don't forget to browse our collection of Cinco de Mayo party coasters, labels, and favor packaging too.